The festival season is truly upon us!! It's time to party! 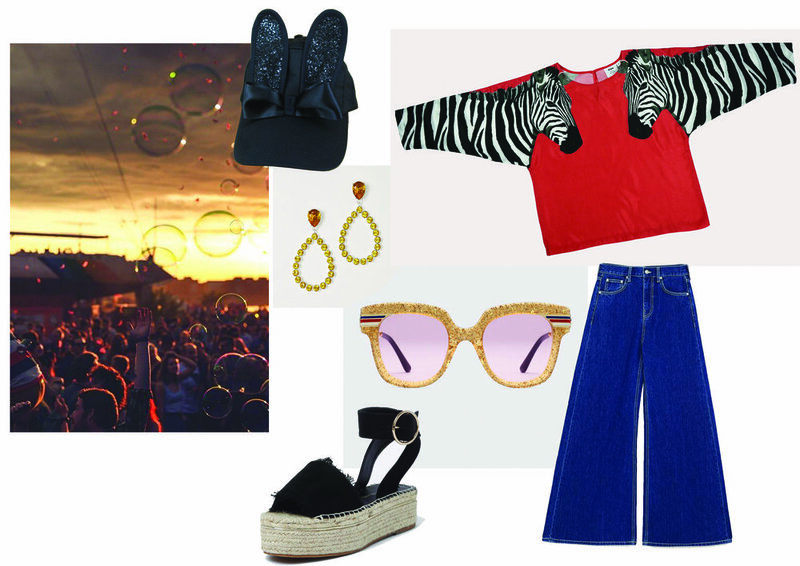 This is our 1970's inspired look, fingers crossed for the sun to stick around! Hat by Bernstock Spears, Top by Cléo Ferin Mercury, Jeans by Zara, Sandals by River Island, Sunglasses by Gucci, Earrings by H&M.